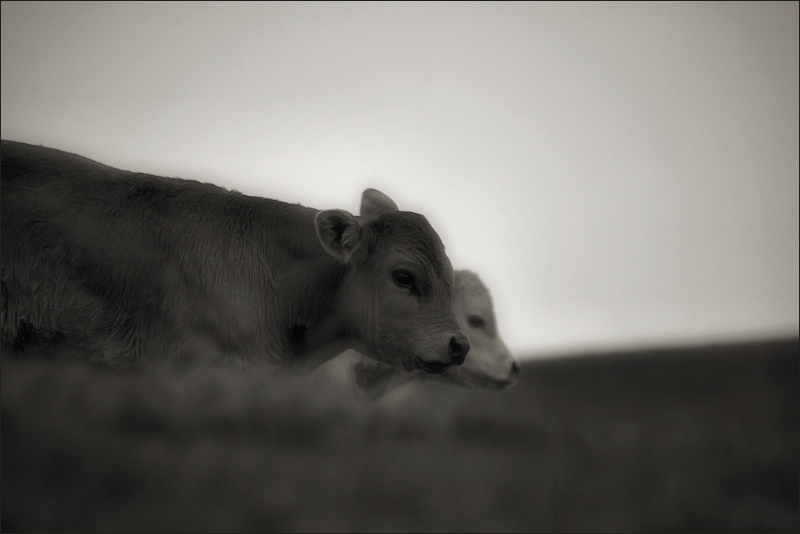 » A little moo and another… / Dos petits muuus… (perfil) - Black & White or Color? aquest cop en color !! !